This year, the Society of Environmental Journalists' (SEJ) Annual Conference was held in Flint, Michigan. The city has been in the news recently because of its toxic, lead-contaminated tap water, a public health crisis brought on by negligence and indifference at all levels of government. Clean water was a major theme of the event, which included moving presentations by members of the community, activists and researchers involved in the crisis. Historically, however, Flint is one of the cities that gave birth to the automobile. William Durant, a key co-founder of General Motors, and his partner Josiah Dort opened a factory for making horse-drawn carriages there in 1886. That building subsequently became an early factory for Durant's car company before falling into disuse in 1924. 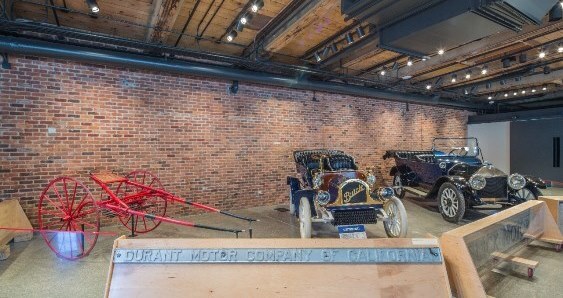 Five years ago, General Motors purchased the building and named it Factory One, turning the refurbished structure into a museum and event space. This location served as a fitting venue for an evening plenary on the Future of Cars held on October 3, 2018, the first day of the SEJ conference. Moderated by Jim Motavalli, the panel included Michelle Krebs, a leading automotive analyst, Mike Ableson, a GM vice president involved in the company's electric vehicle efforts, and myself. Protecting the Earth's climate takes on greater urgency every day. The vast majority of carbon dioxide (CO2) and other climate-wrecking greenhouse gas (GHG) emissions comes from the unmitigated use of fossil fuels. But that doesn't mean that every form of alternative energy is helpful for the planet. 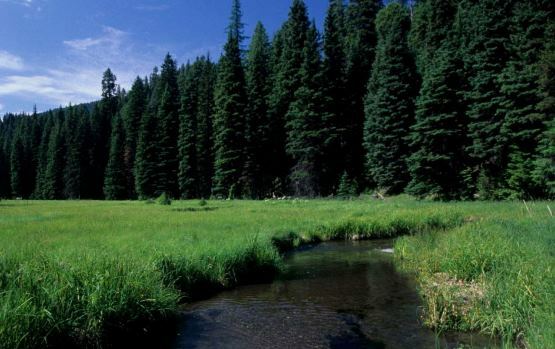 Case in point: bioenergy, such as liquid biofuels to replace oil or forest products to replace coal. Indeed, using biomass for energy at large scales does not belong on the short list of actions to take for climate protection. This is the conclusion of a commentary by Bill Schlesinger and myself just published in the Proceedings of the National Academy of Sciences. Given the real-world limitations of not only technology but also land-use governance, we argue that the priority policymakers have given to promoting bioenergy is profoundly misplaced.